Conservative TV host Bill O’Reilly has been caught repeatedly lying about being present at the suicide of a key JFK assassination investigation witness, a week after he was accused of exaggerating the dangers he faced reporting from the Falklands War. "Bill O'Reilly's a phony, there's no other way to put it," Tracy Rowlett, who worked with O’Reilly at a local Dallas WFAA station during the alleged incident, told Media Matters, an online news website. The suicide victim is George de Mohrenschildt, a picaresque Russian émigré, who was on friendly terms with both the family of Jackie Kennedy and the assassin of John F. Kennedy, Lee Harvey Oswald. He reportedly cooperated for decades with the CIA. O’Reilly vividly describes going out to question de Mohrenschildt just hours before his death in 'Killing Kennedy,' a bestselling investigative book he published in 2012. He has also recounted the incident on his Fox News program. “In March 1977 a young television reporter at WFAA in Dallas began looking into the Kennedy assassination. As part of his reporting he sought an interview with the shadowy Russian college professor who had befriended the Oswalds upon their arrival in Dallas in 1962,” O’Reilly wrote in 'Killing Kennedy,” one of nearly twenty “non-fiction” tomes he has authored. While the just-too-late arrival makes for a dramatic narrative, there are multiple witnesses to prove that O’Reilly’s story is completely untrue. "He was not up on the porch when he heard the gunshots, he was in Dallas. He wasn't traveling at that time," said Rowlett. "I don't remember O'Reilly claiming that he was there. That came later, that must have been a brain surge when he was writing the book." Another WFAA reporter went even further. “He stole that article out of the newspaper. I guarantee Channel 8 didn't send him to Florida to do that story because it was a newspaper story, it was broken by the Dallas Morning News," said Byron Harris, who is still at the Dallas TV station. 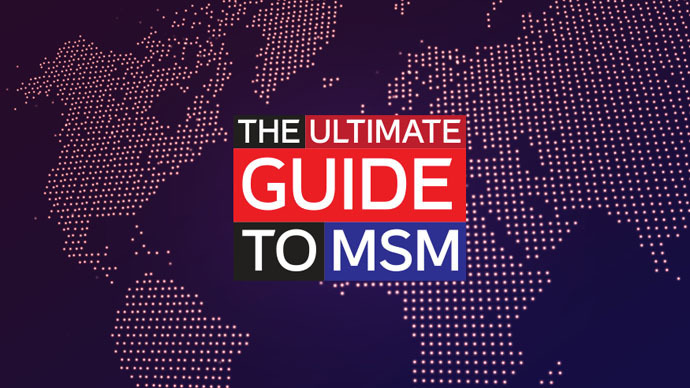 In fact, O’Reilly’s anecdote was initially questioned two years ago, when the JFK Facts website compared his retelling with the publicly available phone recordings of Gaeton Fonzi, the congressional investigator who was due to question de Mohrenschildt when he killed himself. The vaults contain a conversation between Fonzi and O’Reilly hours after the Russian aristocrat’s death, in which the journalist – who obviously knows nothing about the details of the suicide – clearly fishes for any leads, while admitting he has been researching the story by phone, and saying he was only planning to come to Florida. A reporter’s aggrandizing yarn from nearly four decades ago might have been allowed to slip unnoticed, if O’Reilly hadn’t already been under fire for poor journalistic ethics, and hadn’t denied the charges with such indignant vehemence – and threats. In the wake of the lying charges against NBC anchor Brian Williams, left-leaning Mother Jones decided to dig up dirt on an icon of the Right. Last week, the magazine published a story questioning O’Reilly’s frequent claims that he was in a “combat situation” during the 1982 Falklands conflict. As it turns out, O’Reilly never visited the Falklands during the war with the UK, but was merely present at a demonstration in Buenos Aires where bullets were fired, after the Argentinian junta surrendered. Moreover, no one was prepared to back up another O’Reilly tale that he “rescued” a wounded cameraman during the incident. Notably, despite refuting the first wave of reports by releasing the footage he shot in 1982, he tried to draw a line under the accusations on Tuesday. “On a personal note, I’m pretty tired of all the garbage. 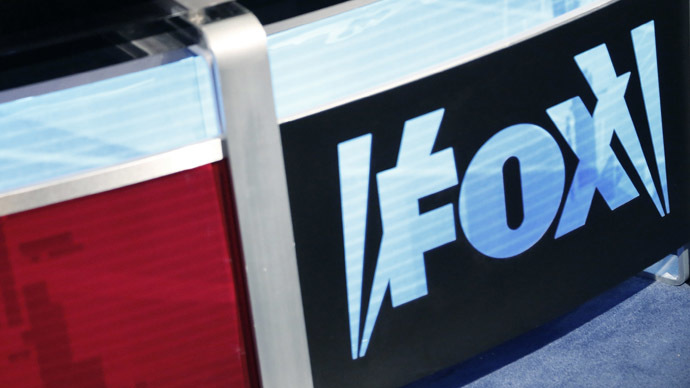 I think I can say, with certainty, that many of my colleagues here at Fox News are, as well,” said O’Reilly. Instead, he said he was fighting against an ostensible witch hunt. 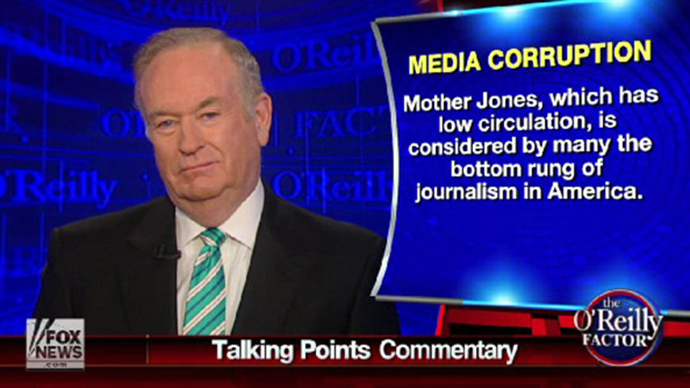 Unlike NBC, which served Williams with a lengthy suspension, the Rupert Murdoch-founded Fox has so far stood by O’Reilly. As for his colleagues, they believe the roots of O’Reilly’s current unraveling could be seen even in 1977. 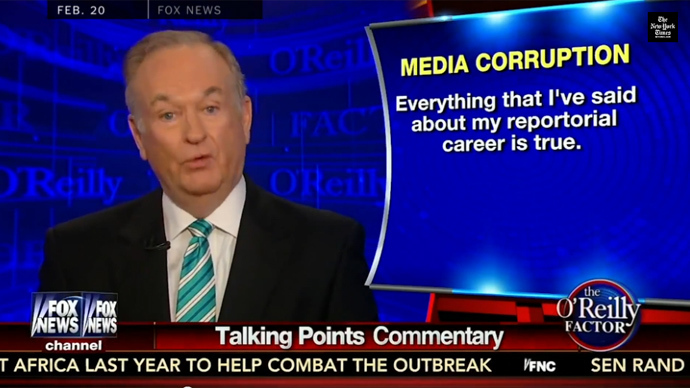 "It was my experience with O'Reilly that he was less than an honest reporter, generally. He was the most disliked person in our newsroom. He wasn't to be trusted, he was all about Bill O'Reilly, he wasn't about the news," said Rowlett.